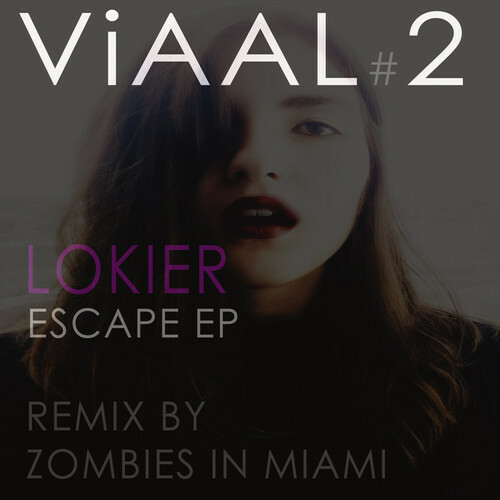 Lokier from Mexico is Viaal_Rec 2nd release with her “Escape” EP ! 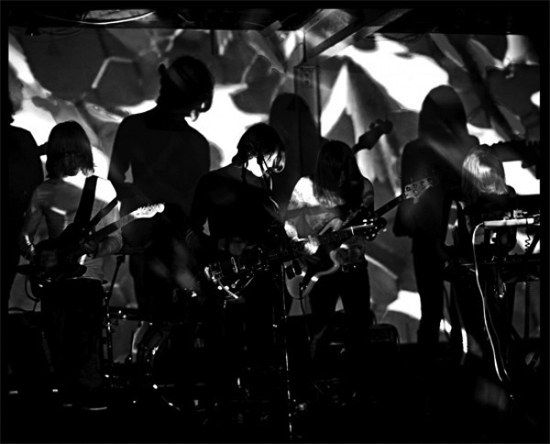 Lots of slow dark music in this EP with emphasis on really spacey percussion and really heavy basslines ( just our cup of tea! ) as a label Viaal_rec seems to already be developing a distinctive sound which can be heard on their first 2 releases and I hope this theme continues !! The original track “Allergy” is an excellent example of this , I could imagine the likes of Walsh and Avery playing this at the start of their sets to build up a room ! 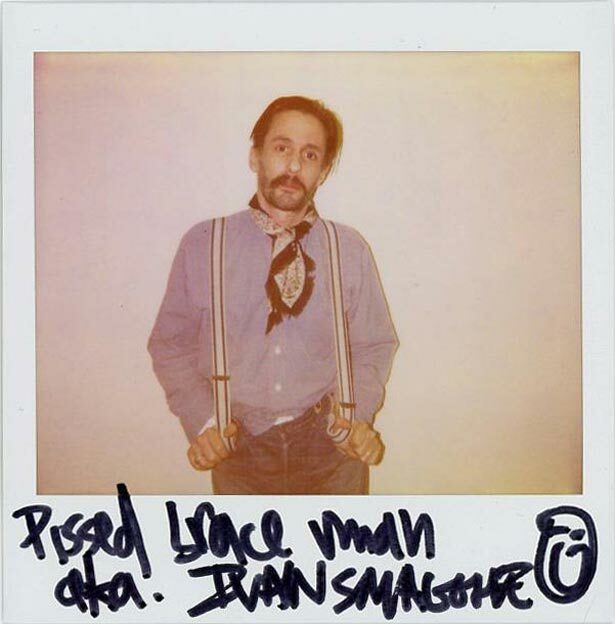 The highlight of the EP for me is the remix of “Escape” by Zombies in Miami which is such a dark remix …. I think its a certainty that I will have it in my filth shake mix series ! !